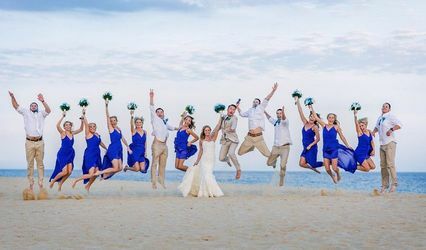 Dream Travel is a team of Dedicated Travel Professionals ,That will provide you with the Best Travel Services for your Honeymoon. 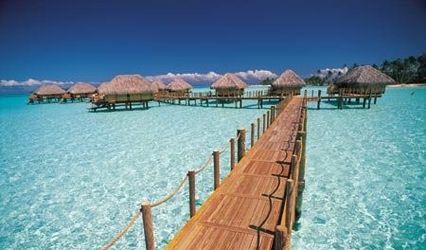 I am A Certified Honeymoon & Destination Wedding Specialist as well as Sandals Certified Agency. Dream Travel will help Make your Dreams Come True with an unforgetable honeymoon experience.